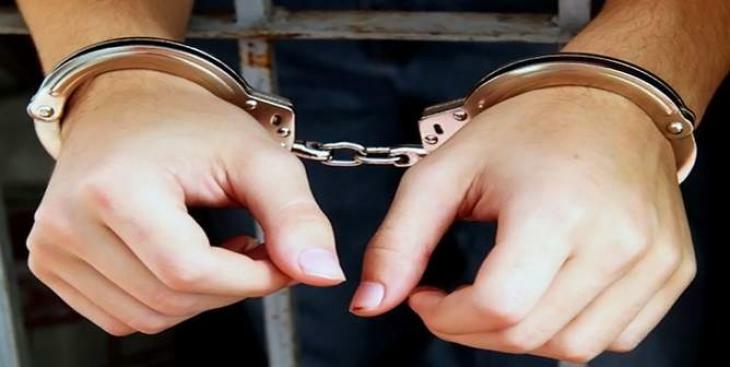 KHANEWAL, (UrduPoint / Pakistan Point News - 17th Apr, 2019 ) :Police arrested six gangsters including ring leader involved in depriving people millions of rupees fraudulently. District police officer Rana Muhammad Masoom told APP here on Wednesday that ring leader of Basa gang namely Ghulam Abbas alias Basa and his accomplices Mazhar Abbas, Abid Ali, Afzaal Hasan, Muhammad Kashif and Muhammad Asghar hailing from Peerowal deprived people of billions of rupees fraudulent. He said that cases were registered against the criminals in Bannu, Peshawar, Kohat, Faisalabad, Jhung, Bahawal Nagar, Okara and other cities. He said that Sadr police traced the gang and arrested them.